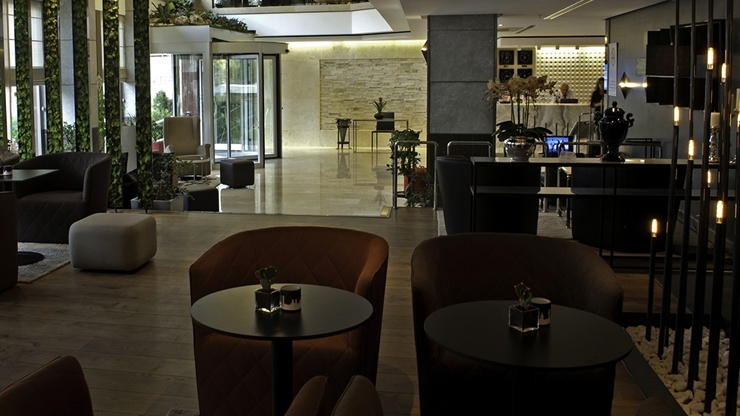 Kent Hotel Istanbul has 94 rooms, 180 total beds and offers it's guests air conditioning, direct call facilities, LCD television with local and international satellite TV channels, minibar and hair dryer, free WI-FI internet connection, safe box in every room. Tired of walking on the streets of Istanbul and would like to continue reading your favourite novel? Kent Café is located at the lobby stage for our guests who would like to relax having a cup of tea and reading their books. Concierge services are provided by highly qualified front office members. You can get any information on guided tours, private guided tours, package tours or any other Reservation information inquiries from Concierge Desk. Our professional, experienced Concierge Desk is ready to make your visit the "very memorable" with our recommended licensed guides. Kent Hotel is located at the heart of old city center! With it's perfect location in Beyazit just steps away from public transportation options you are ready to visit the list of attractions in the historic city of Istanbul. Reach the Taksim Square by Metro or take the Tram to Sultanahmet! It's up to you, just select your destination and start to enjoy Istanbul. Kent Hotel İstanbul is located near to Beyazit Area, walking distance to Grand Bazaar, 15 Minutes by walk to Sultanahmet area and 20 minutes walking distance to Egyptian Bazaar, 10 km from Otogar, 20 minutes far from Taksim and half an hour from Atatürk International Airport. 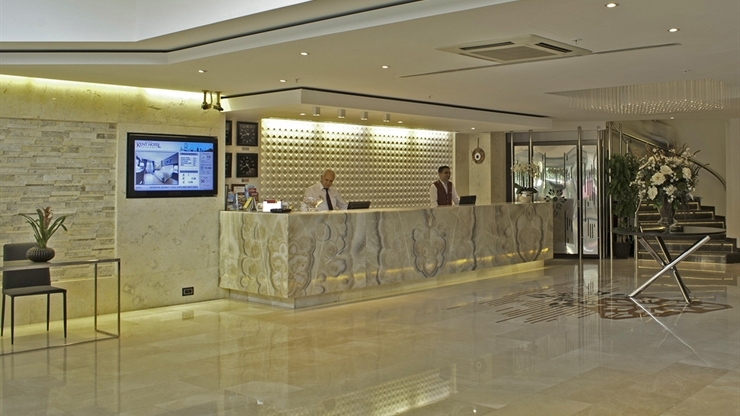 Kent Hotel is located at the heart of old city center, 15 minutes steps away from world famous Blue Mosque, Saint Sophia, Topkapi Palace, Underground Cistern, Mosaic Museums, Islamic & Turkish Art Museum, Istanbul Archeological Museums, Hippodrome, Grand Bazaar, Spice Bazaar and many more attractions.